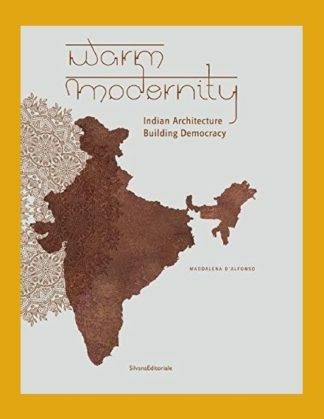 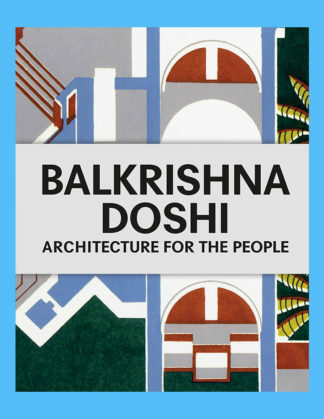 Winkelmand bekijken “Balkrishna Doshi: Architecture for the People” is toegevoegd aan je winkelmand. 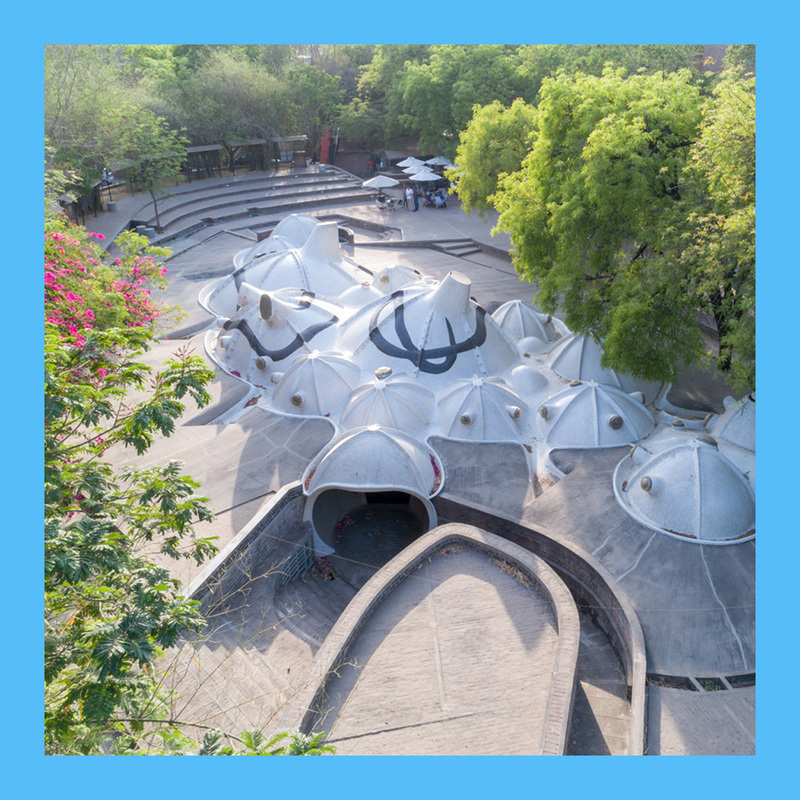 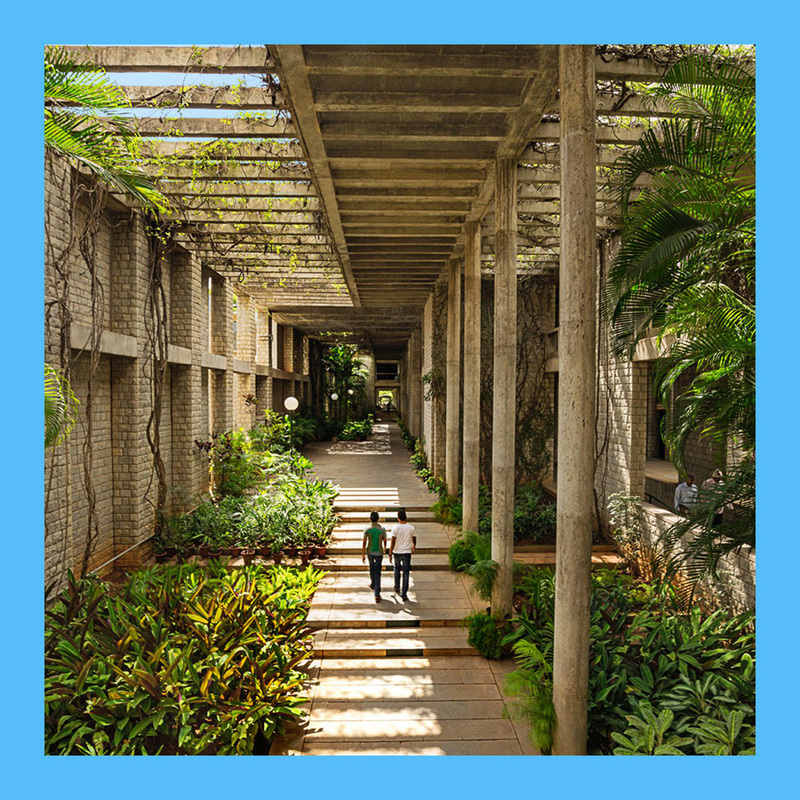 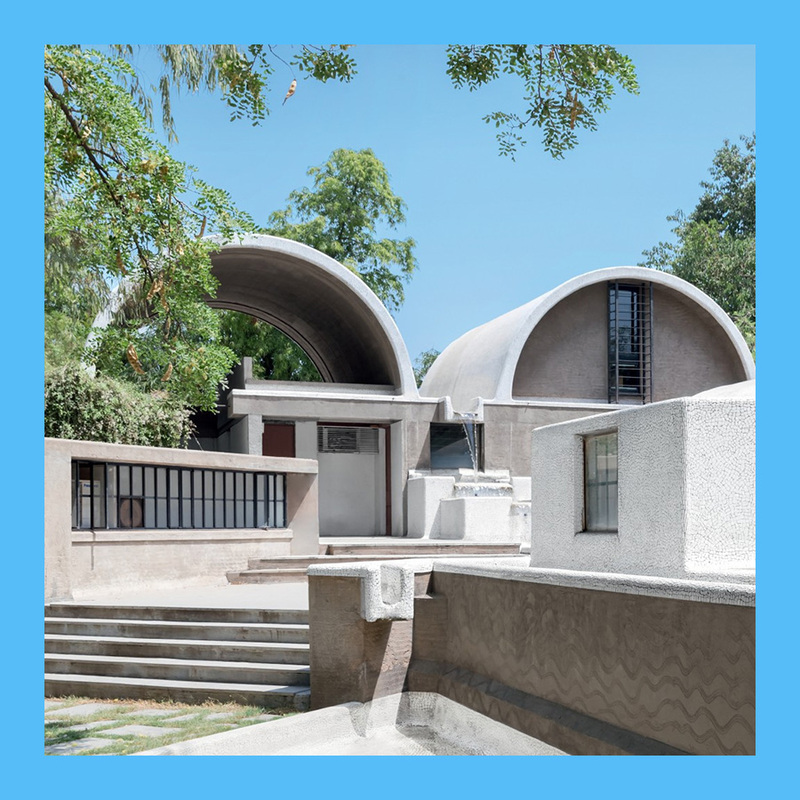 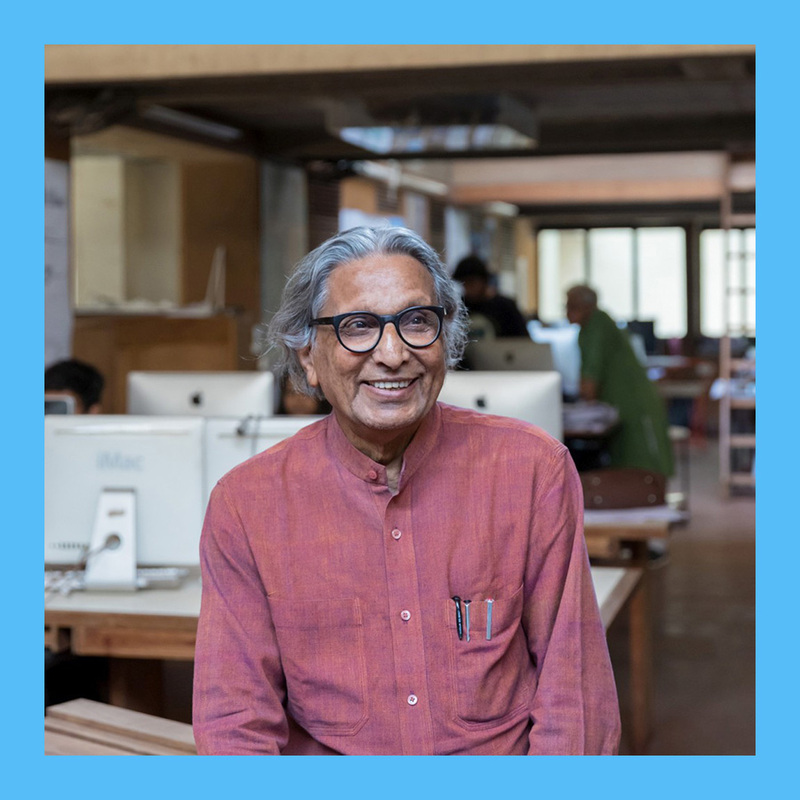 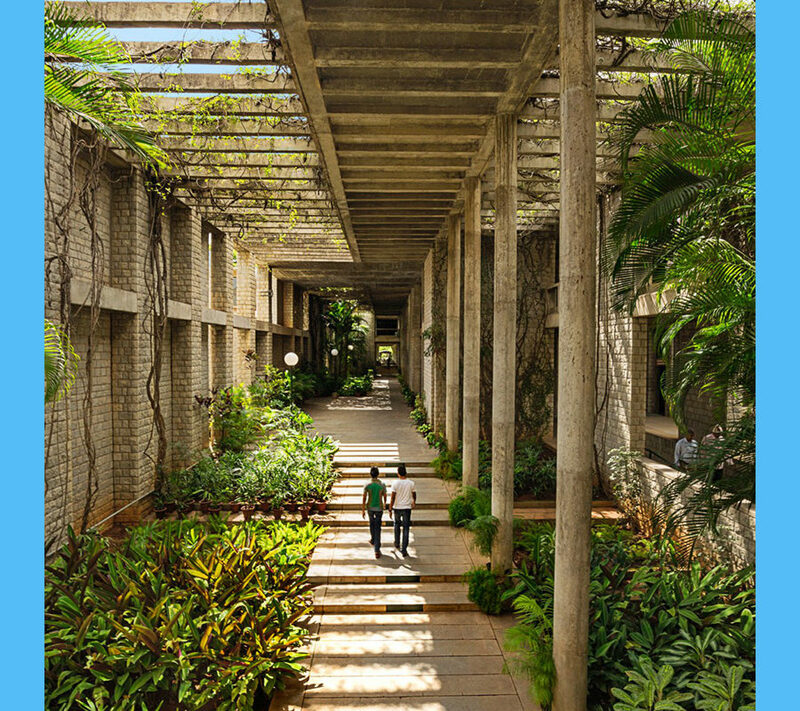 The 2018 Pritzker Architecture Prize winner Balkrishna Doshi is one of India’s most influential architects, renowned for his harmonious designs that merge the formal language of classical modernism with Indian building traditions and local craft skills. 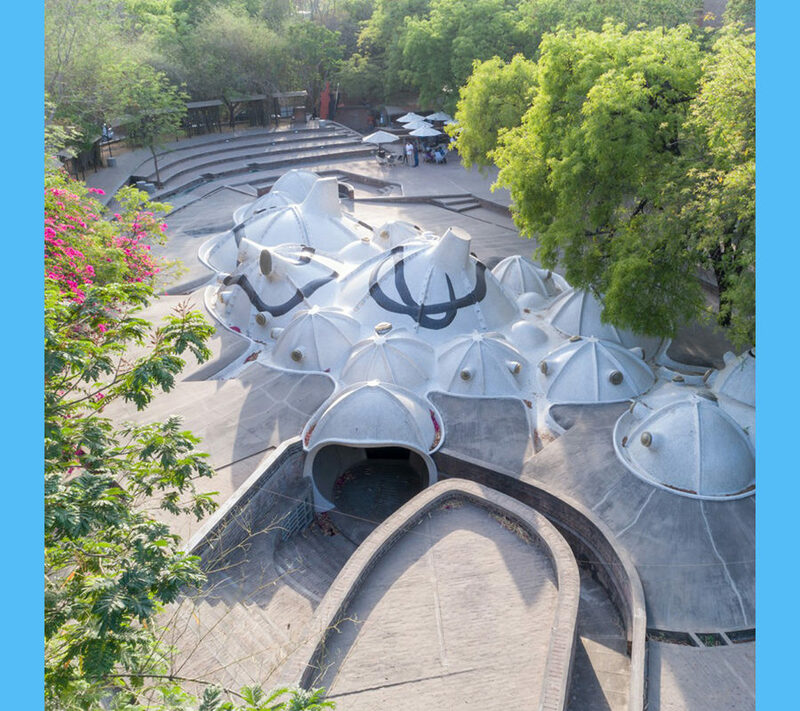 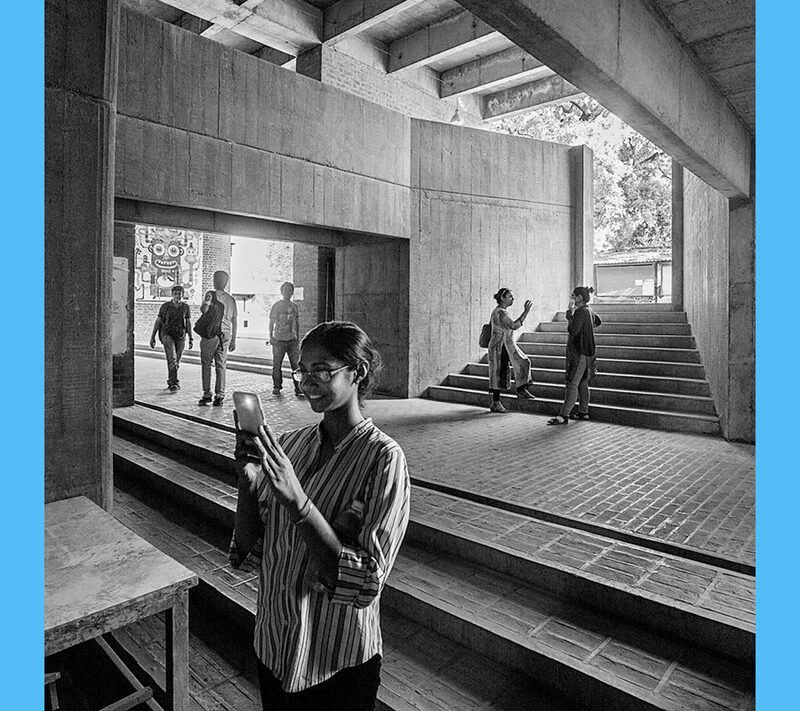 Always designed with a sensitivity to the social, environmental and economic conditions of a given commission or site, Doshi’s architecture honors the past while at the same time accommodating the rapidly changing conditions and needs of modern India. 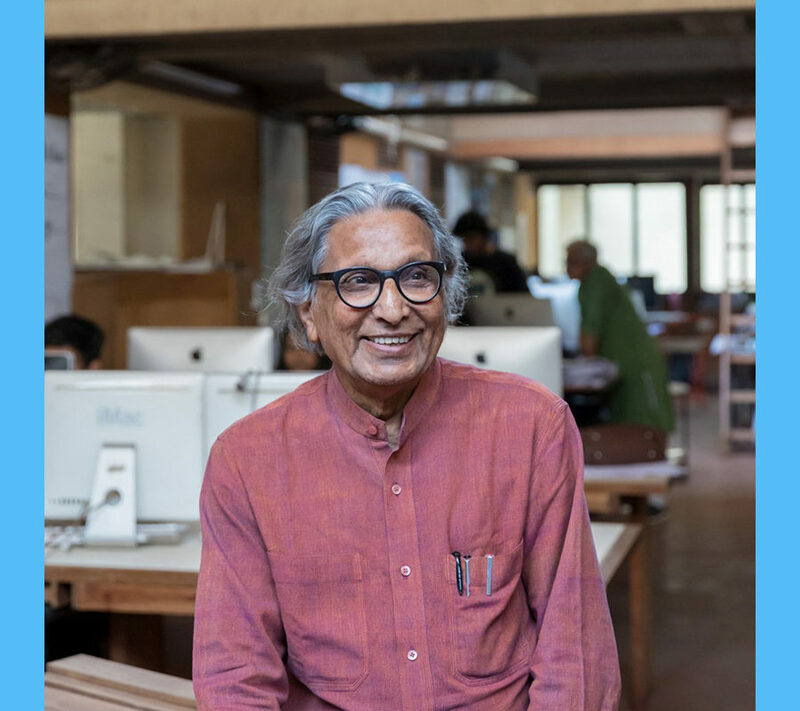 Doshi has designed more than 100 buildings—educational and cultural institutions, public buildings, private residences and low-income housing projects among them—and has taught scores of students over the course of his 60-year career, a career distinguished by a sense of responsibility and dedication to the country and communities he has served. 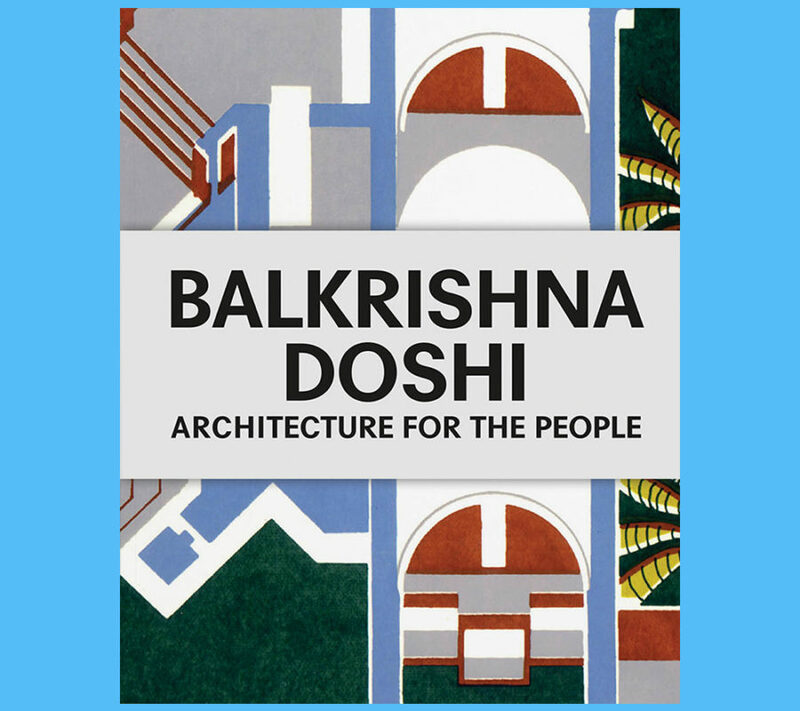 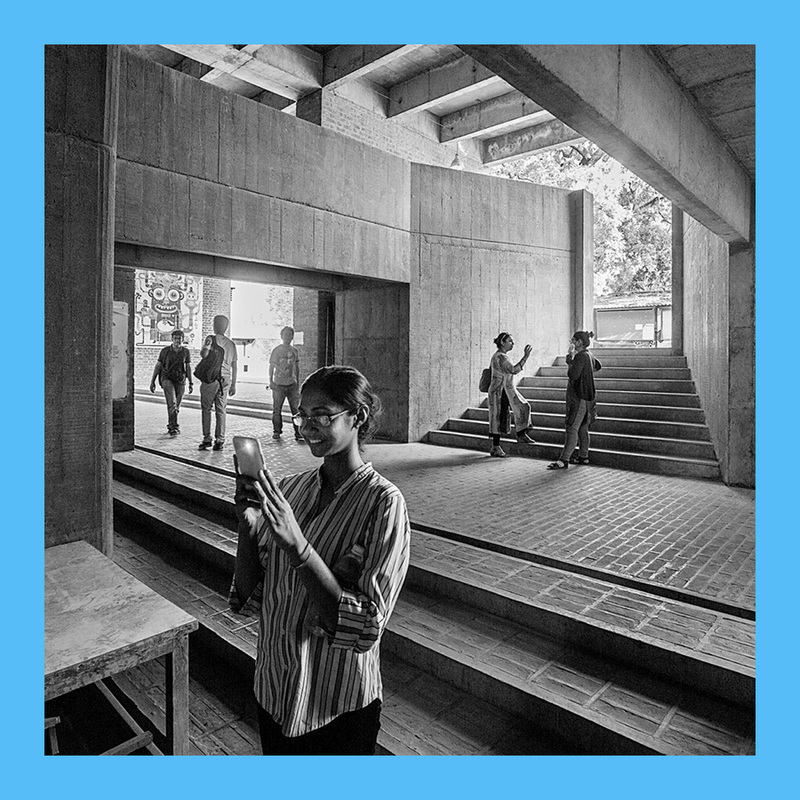 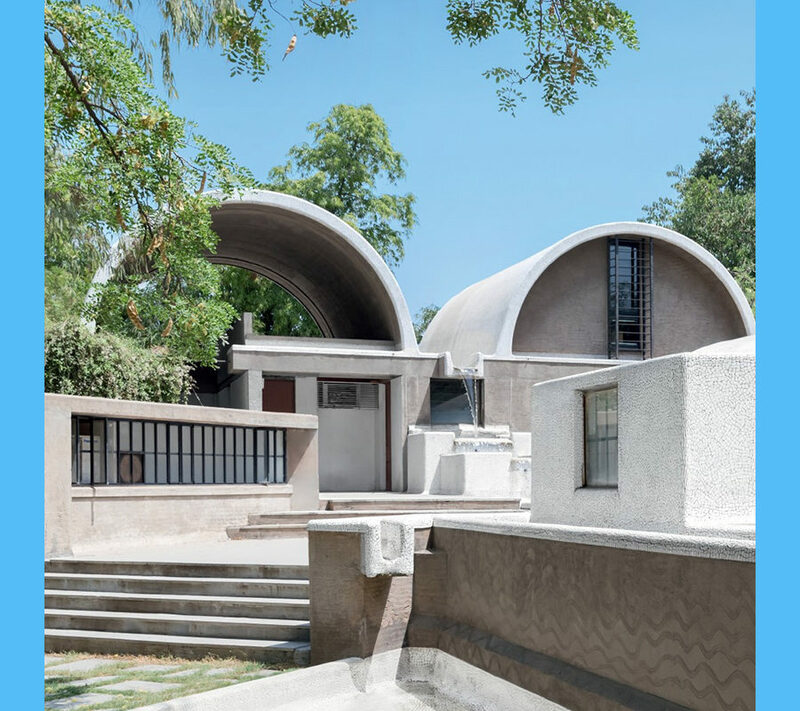 Balkrishna Doshi: Architecture for the People presents the first comprehensive survey of this groundbreaking architect’s oeuvre in over 20 years. 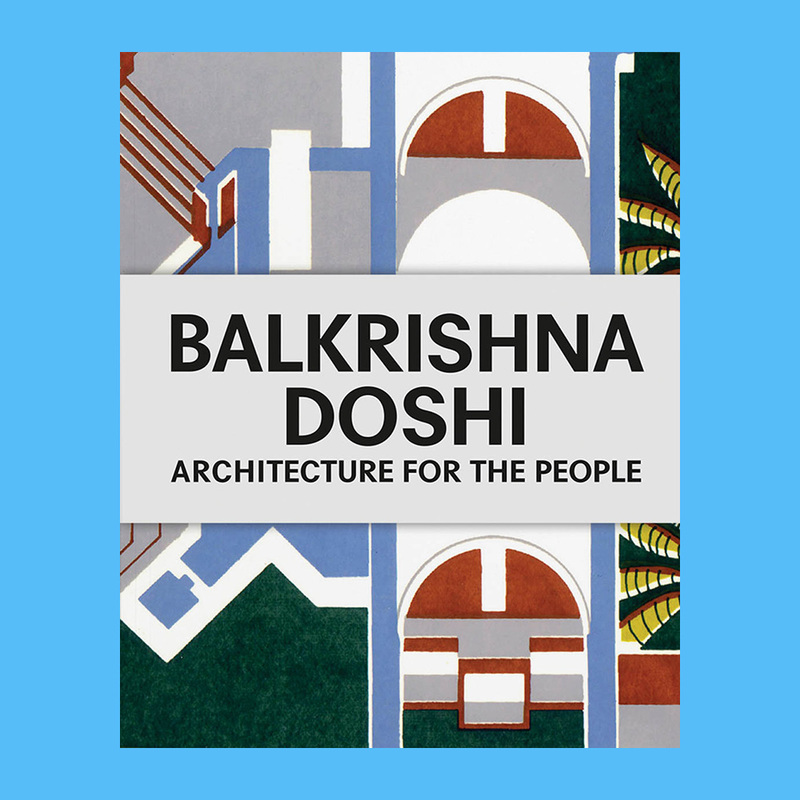 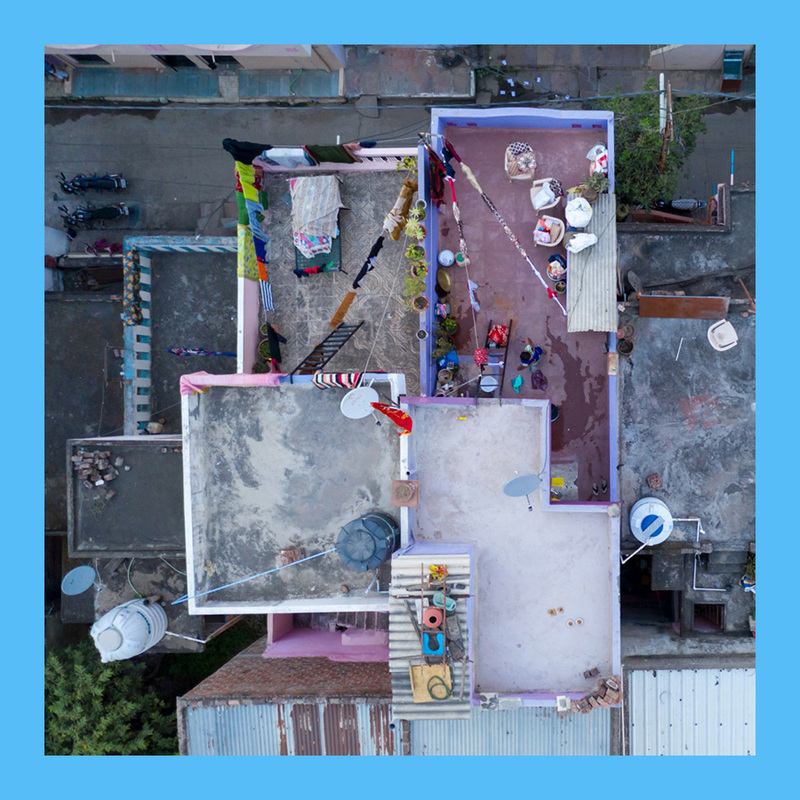 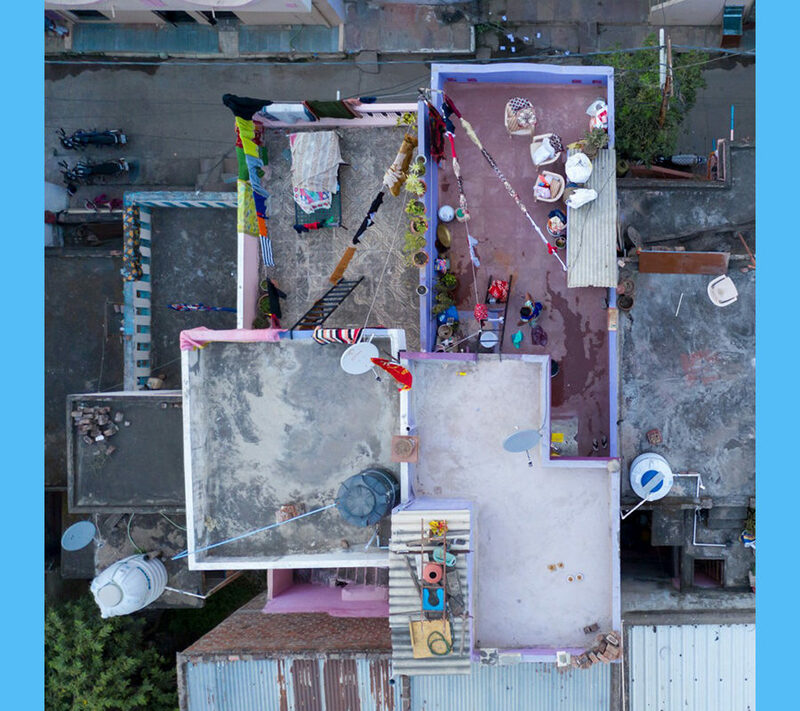 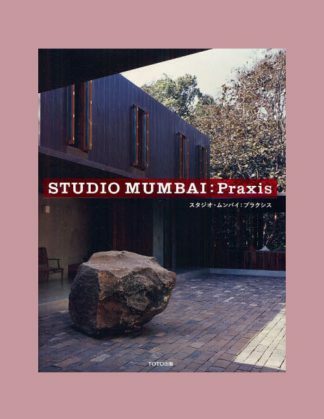 With a complete overview of all of Doshi’s projects, it provides insights into the inspiration behind his work and the background to his projects through essays written by outstanding experts in the field. 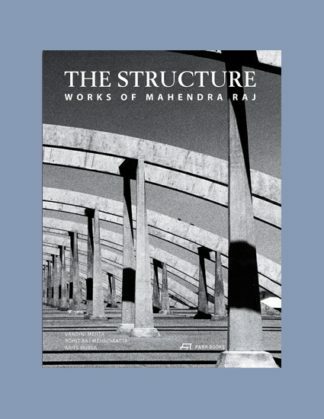 The richly illustrated book is further supplemented by an interview with the architect, an illustrated biography and new photographs that document the impressive timeliness of the Indian master’s buildings.